Our air conditioning repair experts are available 24 hours a day, 7 days a week. 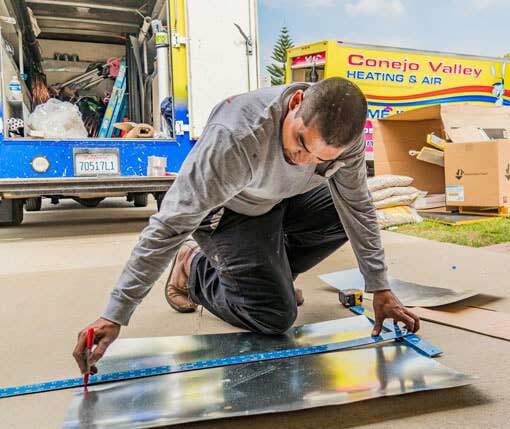 If you are looking for honest, reliable, and licensed air conditioner repair contractors, contact Conejo Valley Heating and Air Conditioning Inc. Our technicians specialize in repairing all air conditioning brands, types, makes, and models. We provide professional air conditioner repair service with 100% customer satisfaction at an affordable price. 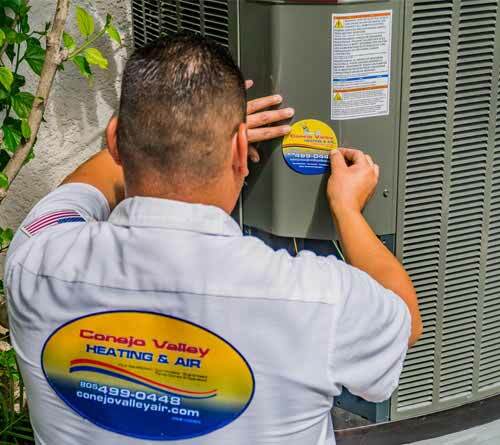 Conejo Valley Heating and Air is one of the best, top-rated AC repair companies. Like all other equipment in your home, you need to take care of your air conditioning unit, so that it performs in an efficient way. But how will you do it? Well, the answer is choosing an air conditioning repair company that provides the best air conditioning repair services in town. If you are experiencing some of the above-mentioned signs, you should consider air conditioning repair. Call us today at (805) 499-0448 or complete our service form below to get AC Repair services. How Much Does Quality Air Conditioning Repair Cost? 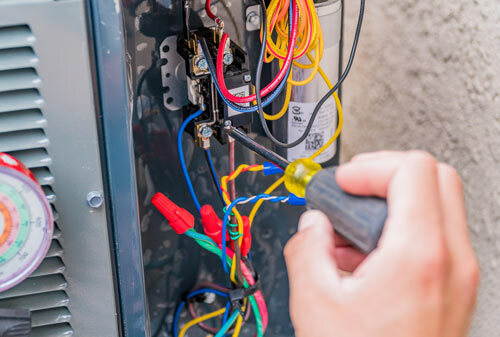 The potential costs to repair an air conditioning unit may vary depending on some specific problems and the model of air conditioners ranges from $70 to $400. However, in case of air compressor need to be fully replaced as part of repair that could cost $1500 to $2000. 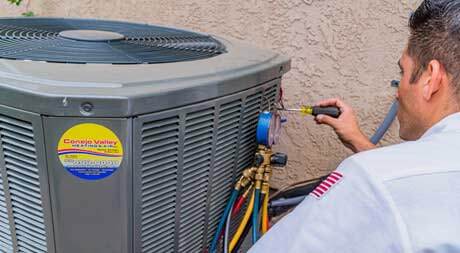 Check out the air conditioner repair cost guide by our experts. Air conditioning repair is a requirement in every home. 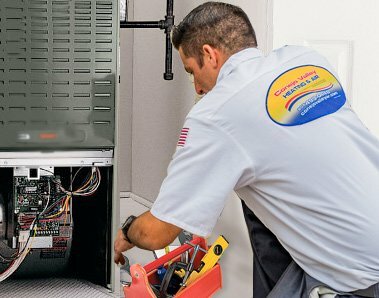 We understand that our customers may need Emergency AC Repair services when most service providers are not available such as: in the middle of the night or on a weekend. We aim to provide effective and efficient air conditioner repairs 24/7. Our skilled and certified technicians are just a call away having expertise in all known brands. Contact us online or call us now at (805) 499-0448 now if your air conditioner is making noises, is not turning, or is not providing appropriate air cooling. We have very competitive market rates when it comes to air conditioning repair or spare parts and equipment of all well-known brands. Looking for an air conditioning repair service provider? 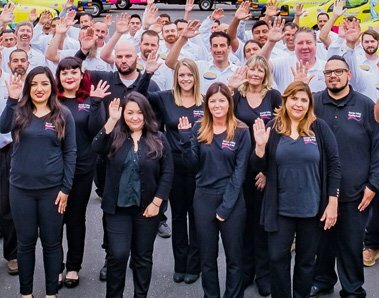 We provide round-the-clock emergency air conditioning repair in Agoura Hills, Chatsworth, Northridge, Oxnard, Simi Valley, Ventura, and other surrounding areas. If the comfort of your home is under distress due to air conditioning problems, we are always just a call away!